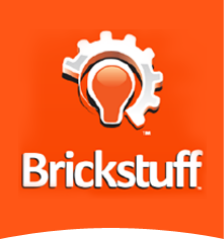 Brickstuff Projects - Brickstuff-- Small Lights for Big Ideas! So, you're interested in lighting your creations. You might have even browsed our website, or maybe you bought a starter pack of lights. Now what? How do you get the most out of our products, and how do you use them to make what YOU make as awesome as it can be? This is where we'll be sharing some of the projects we're working on-- we hope that by sharing, you're able to copy and adapt what we describe to make it even better! And of course, if you do adapt any of the ideas here, remember to send us pictures or videos of what you've come up with! We love the LEGO® Architecture Series, and the Farnsworth House™ was a great test to see how tightly we could pack an automated lighting effect using our 2-channel Single-Function Lighting Effect Controller (LEC). The house is really small, and like the prototype, it has a completely open floorplan, making it very difficult to hide lights and wires. Most difficult of all, the house is elevated on stilts, so running wires to a power supply would be even more difficult! In the end we wanted to create the effect of lighting in a real house, with no wires or LEDs visible. After a lot of tinkering, we think we achieved it. Check out the article and photos, and see what you think! This project was a treat! 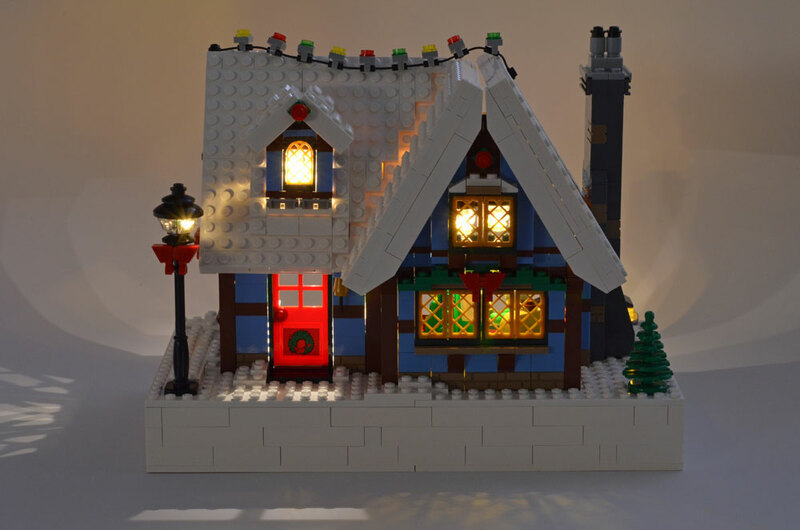 We love the LEGO® Winter Village series, and the 2012 entry in the series was the perfect place to test our newly-completed Lighting Effect Controller (LEC) and 1-light Micro LED Light Boards. Lots of hidden wires, lots of rounding edges on tiny PC boards, but the result was just what we'd hoped for-- stunning! Check out the article, which also includes parts lists for extra parts needed and free build instructions for a base for the cottage.